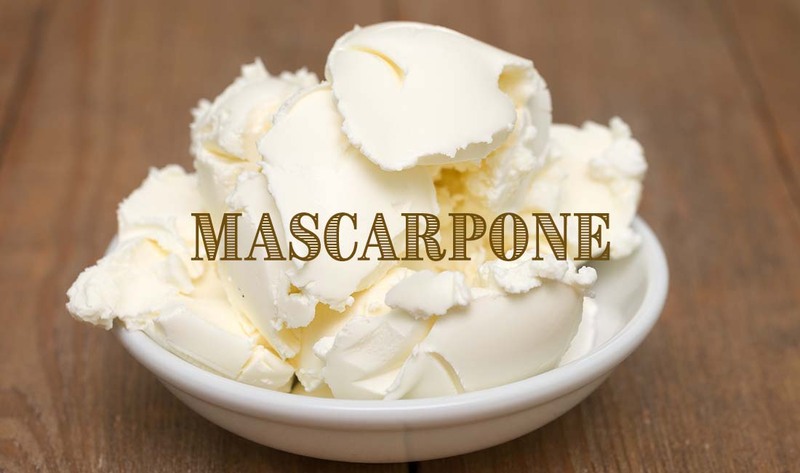 Historically, the Italian Mascarpone was a triple-creme cheese made from crème fraîche. In the same tradition, our cheese recipe will use heavy cream. Yields about 1 pound.